The STEM Matters NYC summer application is now closed. 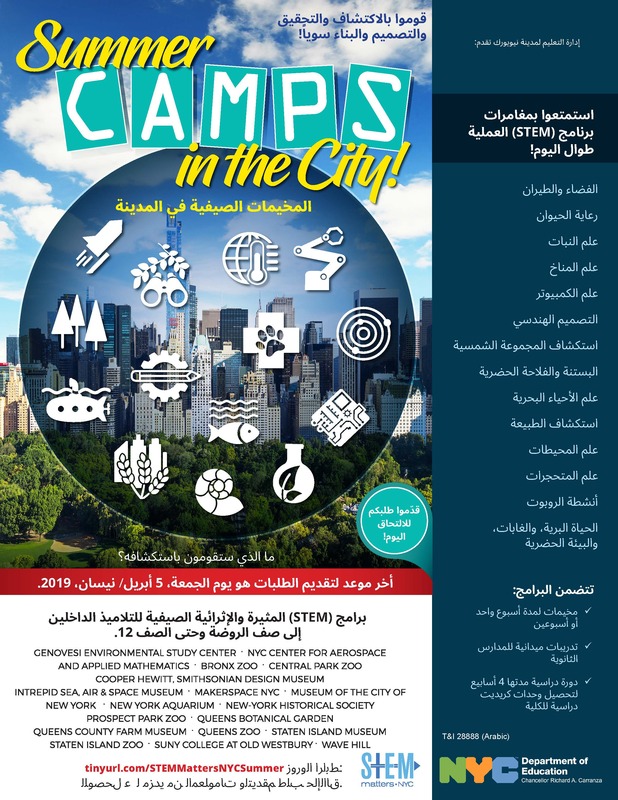 Want to learn more about STEM Matters NYC spring break programs? Check out our Frequently Asked Questions (FAQ)​ in Arabic! 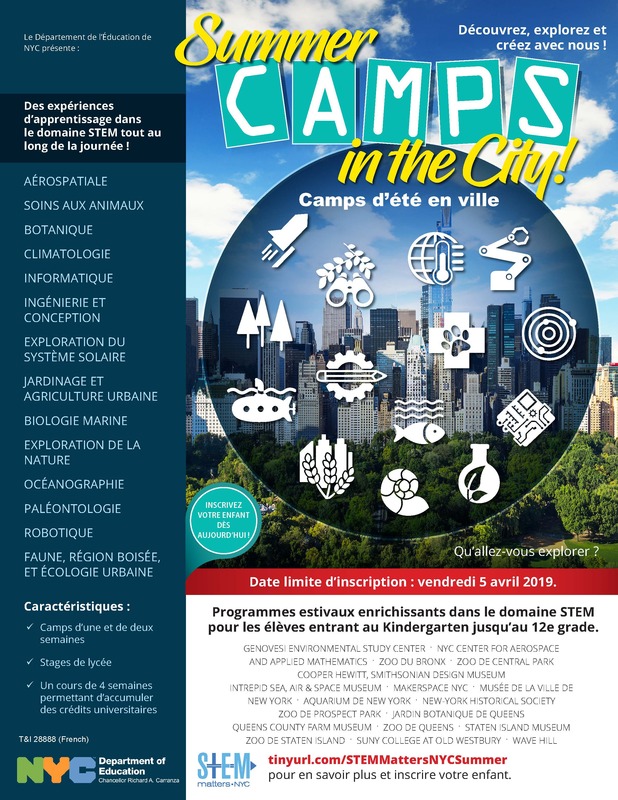 Want to learn more about STEM Matters NYC spring break programs? 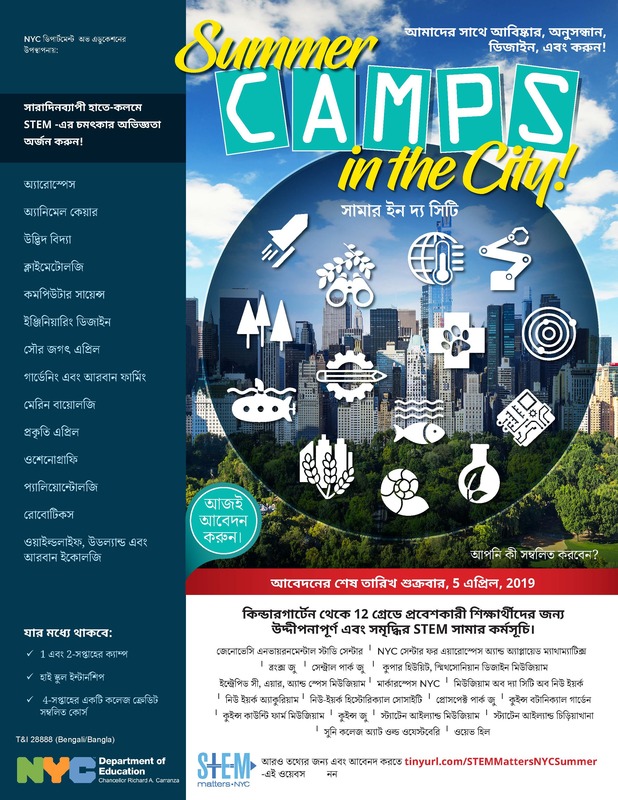 Check out our Frequently Asked Questions (FAQ) in Bengali! 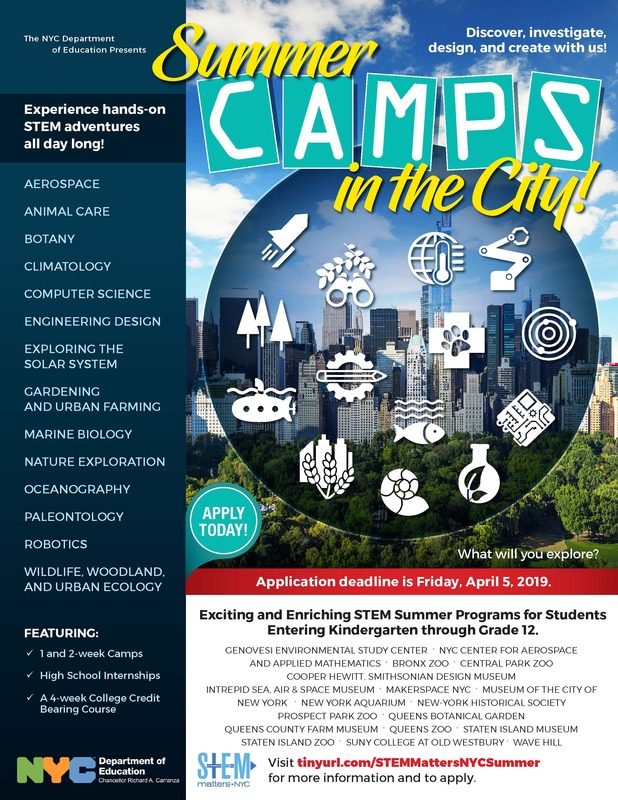 Want to learn more about STEM Matters NYC spring break programs? Check out our Frequently Asked Questions (FAQ) in Chinese! 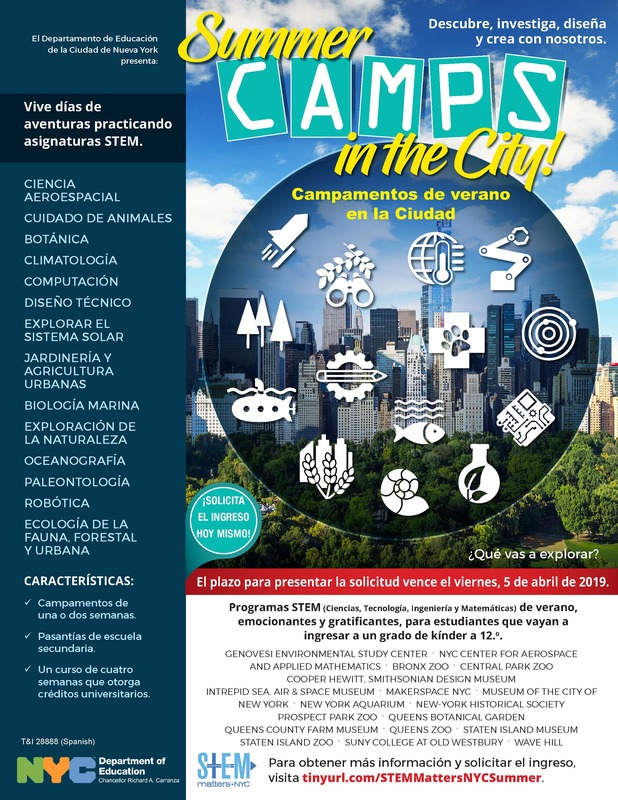 Want to learn more about STEM Matters NYC spring break programs? Check out our Frequently Asked Questions (FAQ)​ in English! 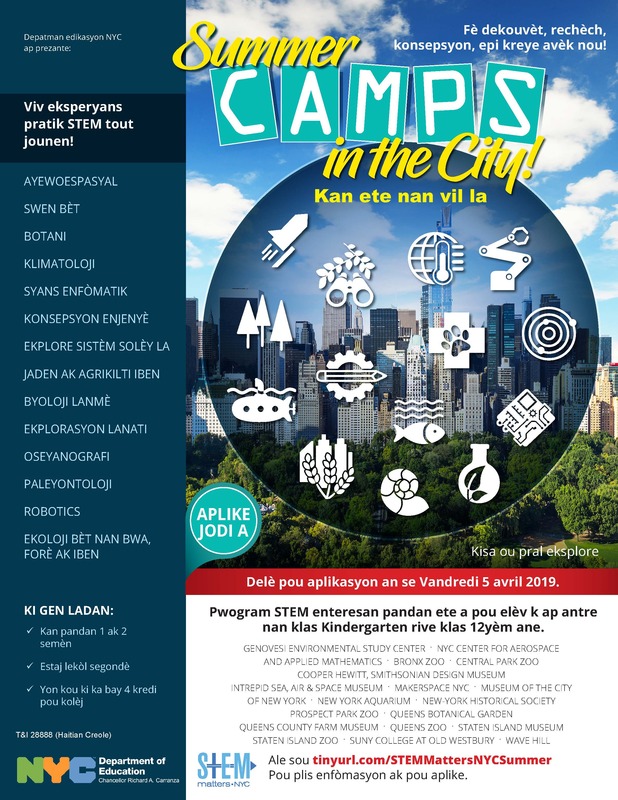 Want to learn more about STEM Matters NYC spring break programs? Check out our Frequently Asked Questions (FAQ)​ in French! 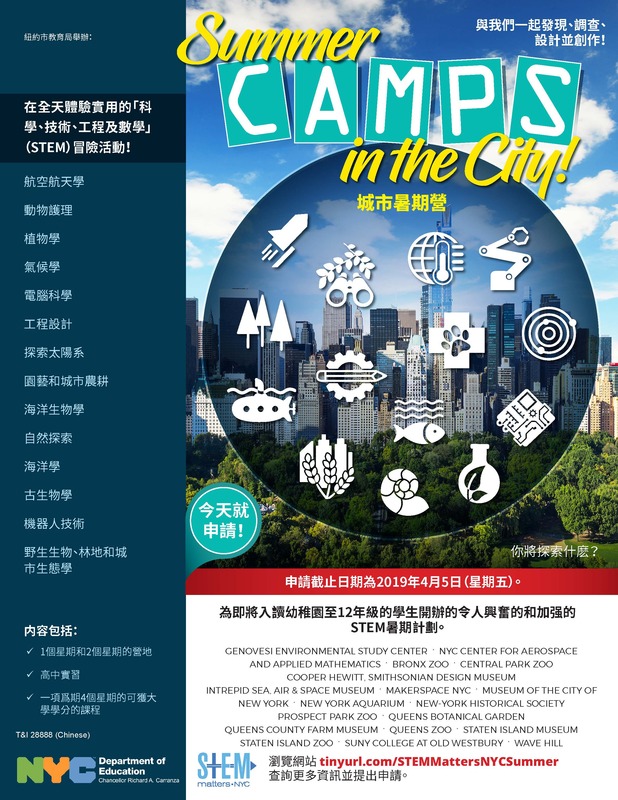 Want to learn more about STEM Matters NYC spring break programs? Check out our Frequently Asked Questions (FAQ) in Haitian Creole! 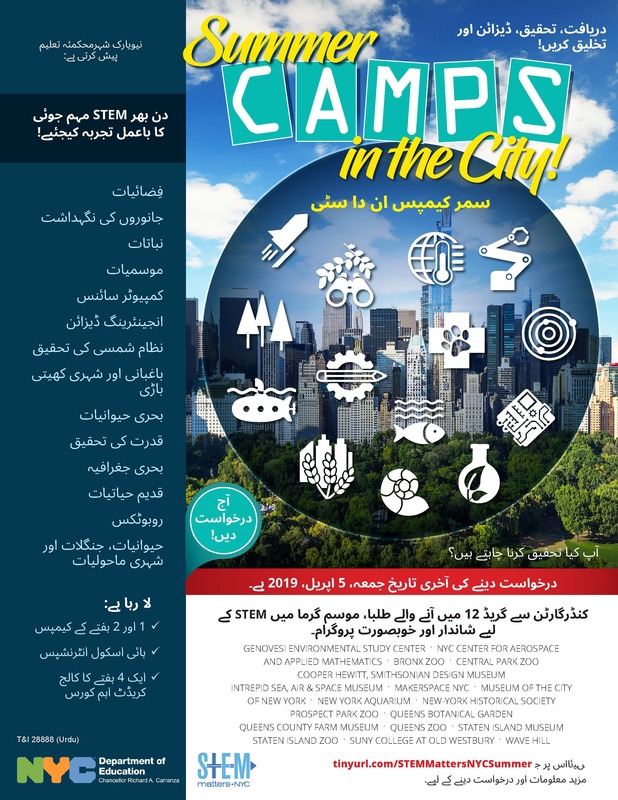 Want to learn more about STEM Matters NYC spring break programs? Check out our Frequently Asked Questions (FAQ) in Korean! 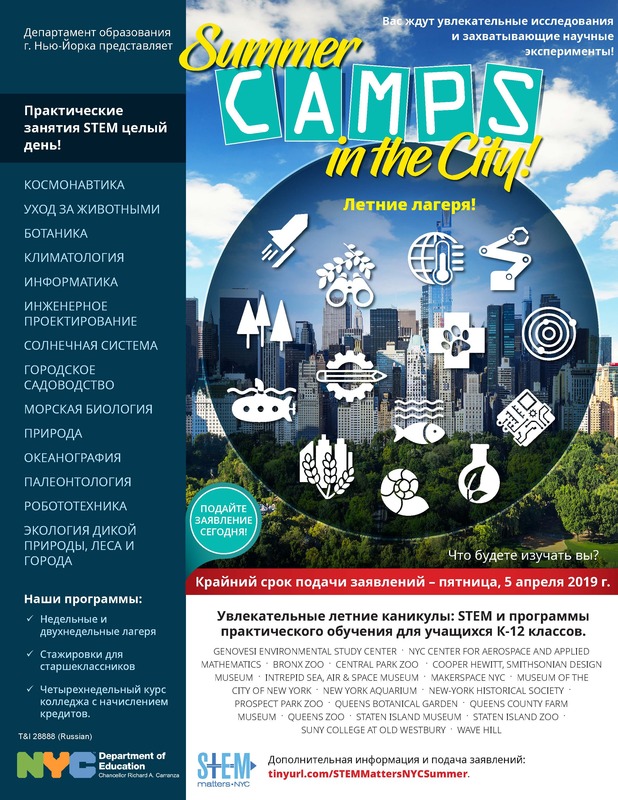 Want to learn more about STEM Matters NYC spring break programs? Check out our Frequently Asked Questions (FAQ)​ in Russian! Want to learn more about STEM Matters NYC spring break programs? Check out our Frequently Asked Questions (FAQ) in Spanish! 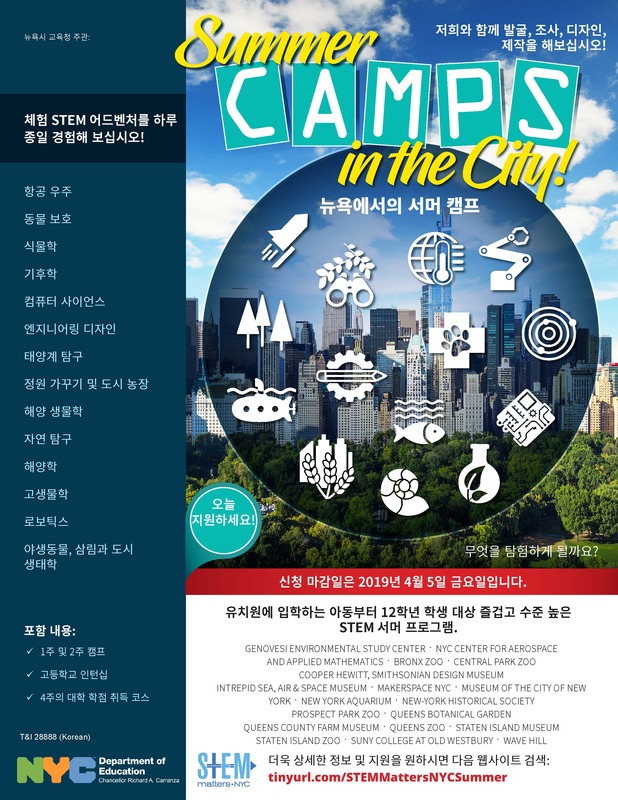 Want to learn more about STEM Matters NYC spring break programs? Check out our Frequently Asked Questions (FAQ)​ in Urdu! Join the STEM Matters NYC Email List to get updates about student programs.